With a cold and snowy winter nearing, it is important to take precautions to ensure a happy and healthy season. Everyone struggles with battling the hazardous conditions winter brings, and it is especially important for seniors and older adults to prepare for such conditions. Seniors wanting to prepare for the chilly months ahead can follow these simple tips to prevent any dangers or injuries this winter. This may seem like a no-brainer, but it is important to cover all exposed skin during extremely low temperatures. Wearing hats, cozy gloves, heavy coats, scarfs and layered pants can keep body temperatures high enough to prevent any serious body conditions such as frostbite and hypothermia. Frostbite is when the skin and the tissue underneath the skin actually freeze due to prolonged exposure to freezing temperatures. The skin becomes numb, pale and hard. If left untreated for long, frostbite might require medical care. Hypothermia is a condition in which the body's temperature dips too low due to prolonged exposure to extremely cold temperatures without adequate clothing. Symptoms include continuous shivering, confusion and decreased coordination. Cold weather also means icy, snowy conditions. It's easy to slip and fall on sidewalks and parking lots without proper, gripping shoes. Falls can cause major injuries in seniors and are often too difficult to recover from, so it is important to stay extra cautious when out and about during freezing temperatures. Wear shoes with good traction and soles to prevent slips. If you use an old cane, it is a good time to replace it for a new, sturdy one before the winter hits. Also, having someone with you as you travel or having a convenient way to contact authorities in case of emergency is a great way to take extra precaution. 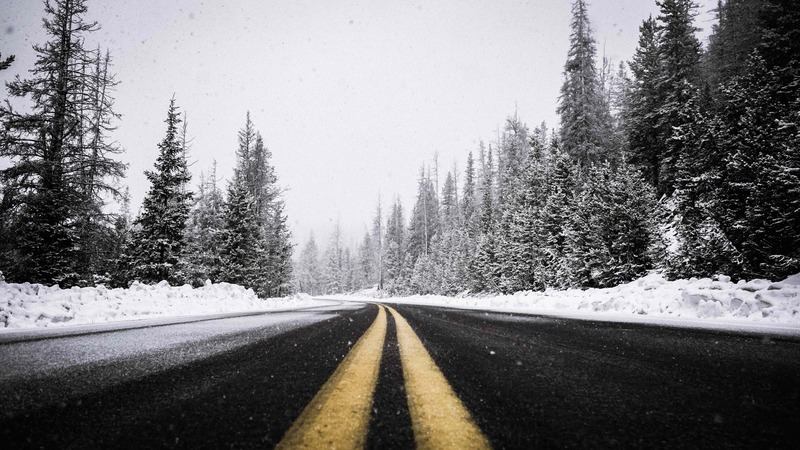 It is unsafe for anyone to drive during extreme temperatures or snowy conditions. Always know the exact route to your desired destination and make sure your gas tank is full before taking a trip. 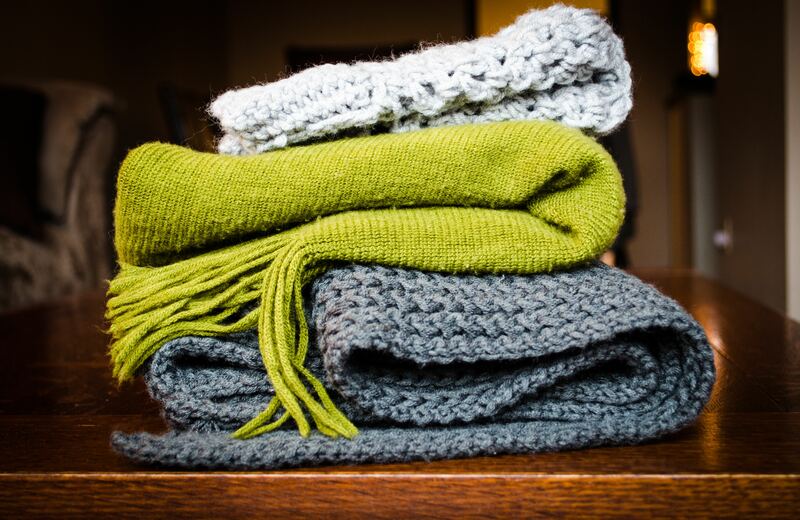 If your car breaks down it is important to have the appropriate supplies ready such as extra coats, blankets, snow scrapers and a phone charger. Winter's dangers can even reach the inside of your warm and cozy home. Be sure to check the battery life of your carbon monoxide detector. Using any type of gas heater or fireplace can lead to a dangerous increase to monoxide levels which could potentially lead to poisoning. A healthy winter is possible if you take the extra precautions and prepare for any mishaps that may occur. Seniors living independently can continue their lifestyles through the cold months, but it's always alright to ask for a little help if needed. The nurses and staff at BrightStar Care of Mid-Missouri can provide you with the in-home care you desire. If you are looking for a caregiver, call BrightStar Care today.